There are so many eyelash growers on the market today. Some are super expensive and some are actually quite affordable. 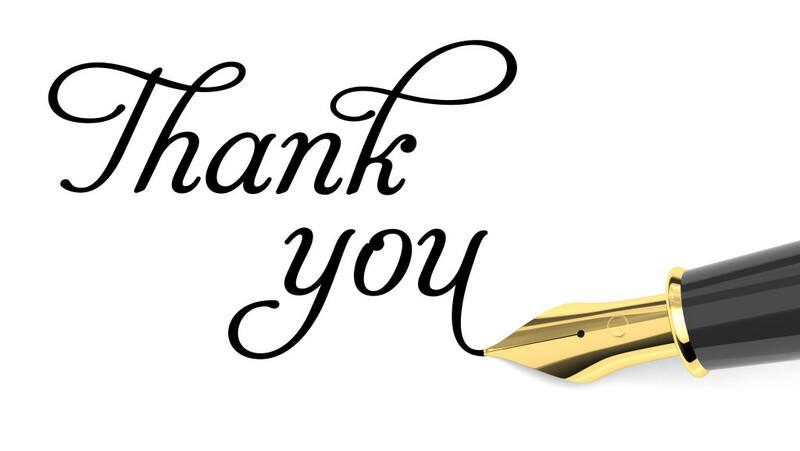 I had the chance to review one, and this one is totally affordable and worth your money. It is called Maximum Lash. 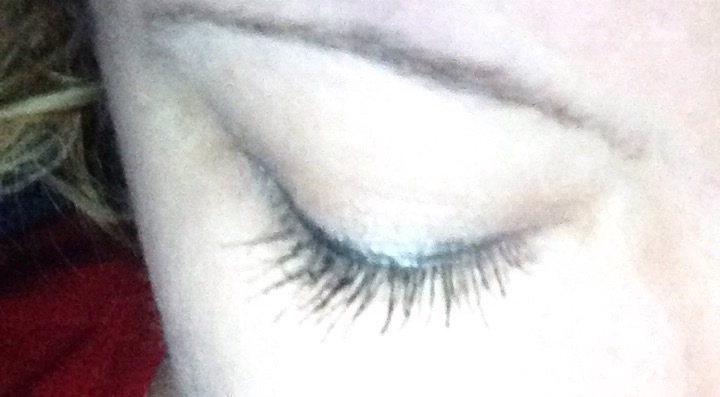 For some reason my lashes always have been sporadic, whether I wear makeup or not. 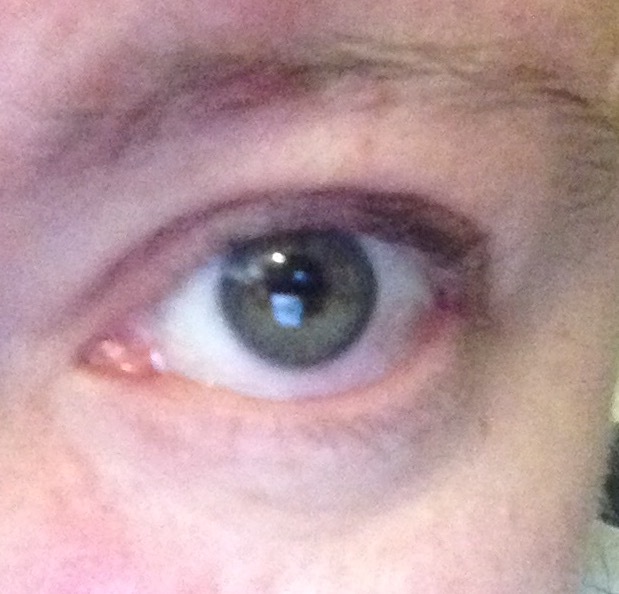 I always have little bald patches especially near the outer corner of my eyes. 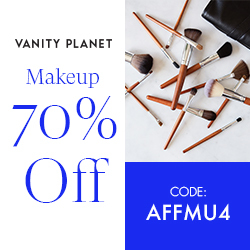 I’m always on the lookout for something that will help with my odd lash growth. I was approached by Maximum Lashes to try Careprost Ophthalmic solution, an eye serum that can enhance the length and thickness of eyelashes, making them the most striking features of the face. I immediately said YES and started using the product regularly. Not only does Maximum Lashes have amazing and fun eye lash extensions (Maxtensions) to wear for any occasion but eyelash curlers, Careprost Ophthalmic solution and accessories! 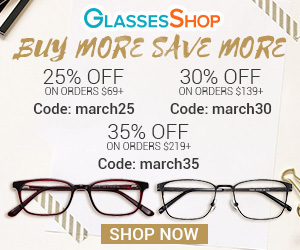 They are dedicated to providing the highest level of customer satisfaction and take pride in offering the highest quality products at competitive prices. Careprost Ophthalmic solution is a prostaglandin analog (taken as eye drops) and is used as a treatment drug for glaucoma. 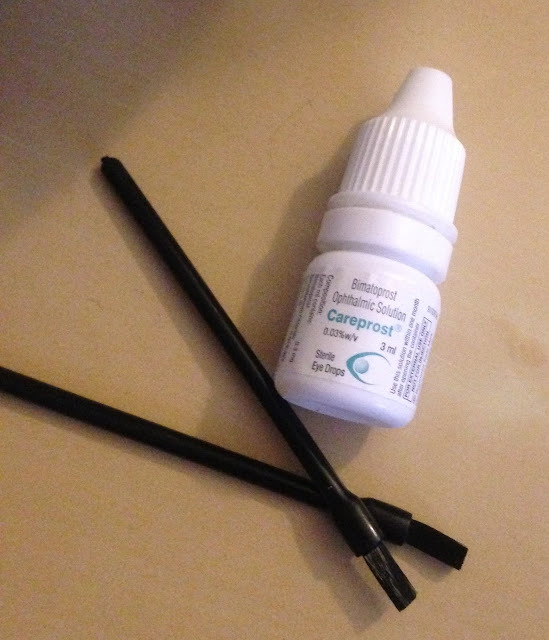 Careprost was first used by patients as droplets to treat their glaucoma, after several treatments they started noticing significant growth of their eyelash hairs. 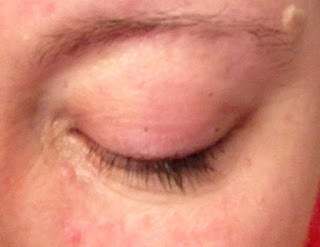 Using Careprost up to 16 weeks will result in the accelerated growth of lash hair. Positive results can be expected as soon as 4-6 weeks of use, but the results may vary in different people. Once you achieve your desired length of eyelashes you should minimize the use of product to 2-3 times in a week to maintain the desired length (Do not stop using the product). After a couple of weeks I was already so happy with the results! 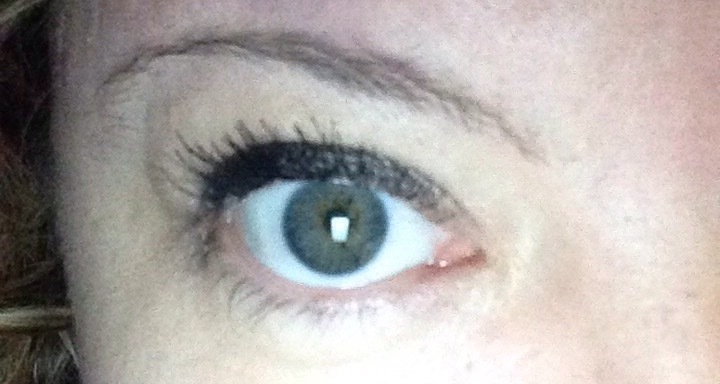 My lashes were starting to become fuller, lush and longer! 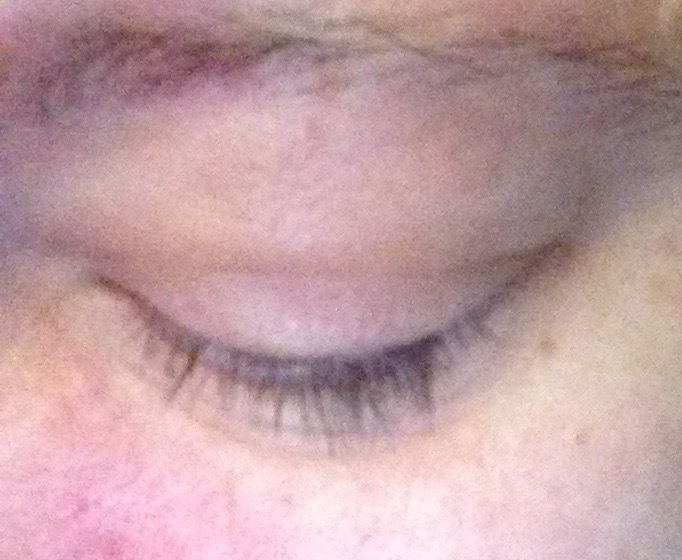 I found a subtle difference in the ways my eyelashes looked and I’m happy with it! I totally recommend this product for those who are facing several problems due to their sparse lash growth. If the product is used carefully you may not find any side effects. Avoid direct contact of the product with the eyeballs as this may cause irritation and change of iris colour in some cases. If you wish to have long and glamorous eyelashes, then definitely try Careprost. To purchase Carepost Ophthalmic solution, visit the Maximum Lashes Website HERE!